The Town issues dog licenses as a partner through King County Regional Animal Services. If you are purchasing or renewing an existing pet license, you can either renew via King County's website, or, visit Town Hall during office hours. If you will be renewing a pet license at Town Hall, please bring the renewal reminder that was sent to you by King County to Town Hall. 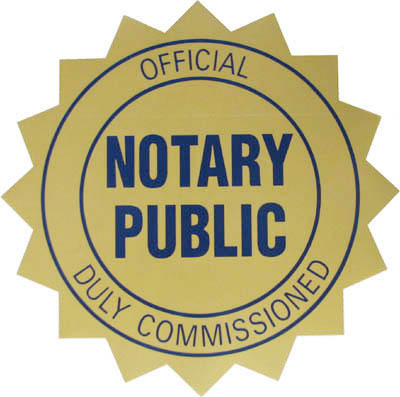 Please call Town Hall to schedule an appointment with our notary. 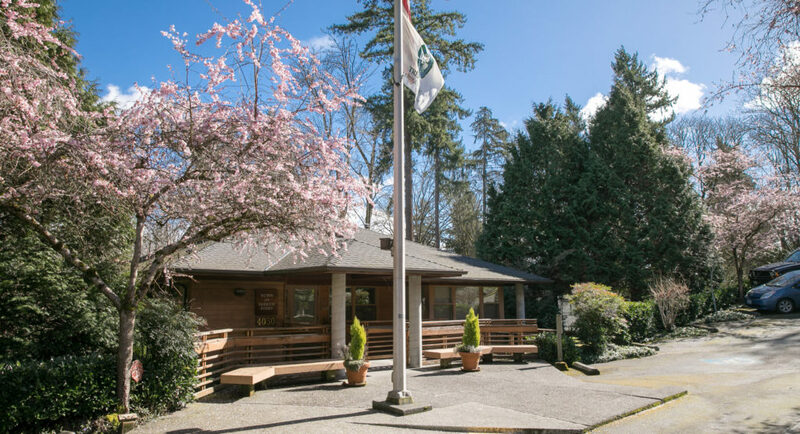 The Town Hall may be rented outside of Business Hours if the event function is consistent with the interests and welfare of the citizens of Yarrow Point. Maximum capacity of council Chamber is 37 persons. Yarrow Point citizens have first priority and no commitment shall be made more than 90 days prior to use. No loud noise or music after 10:00 P.M. Please download a copy of the Facilities Rental Form and remit to Town Hall.